Britt: For readers who aren’t familiar with your previous works, could you give a brief summary of your time in the industry and perhaps a quick overview of your upcoming game, Lamplight City? Fransisco: Hello! 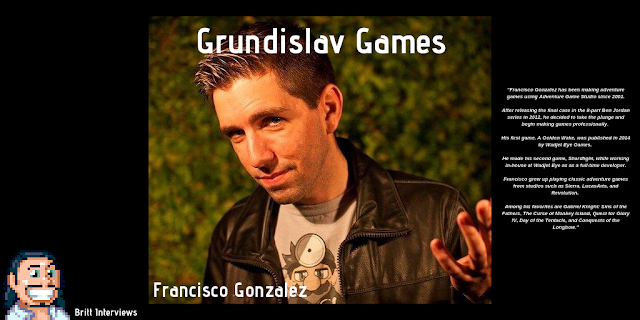 I'm Francisco Gonzalez, and I've been developing point and click adventures since 2001. 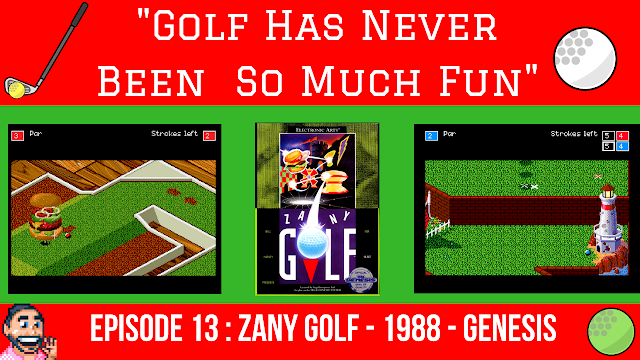 It started off as purely a hobby, after I searched online for an engine to make adventure games. I found Adventure Game Studio and started making games. My biggest project was an 8 part series called Ben Jordan: Paranormal Investigator, which I worked on from 2004-2012. During that time I learned a lot about art, coding, writing, and animation. In 2013 I decided to try going commercial, and so I started making a game called A Golden Wake, a historical fiction piece about the rise and fall of a real estate agent in 1920s Miami. 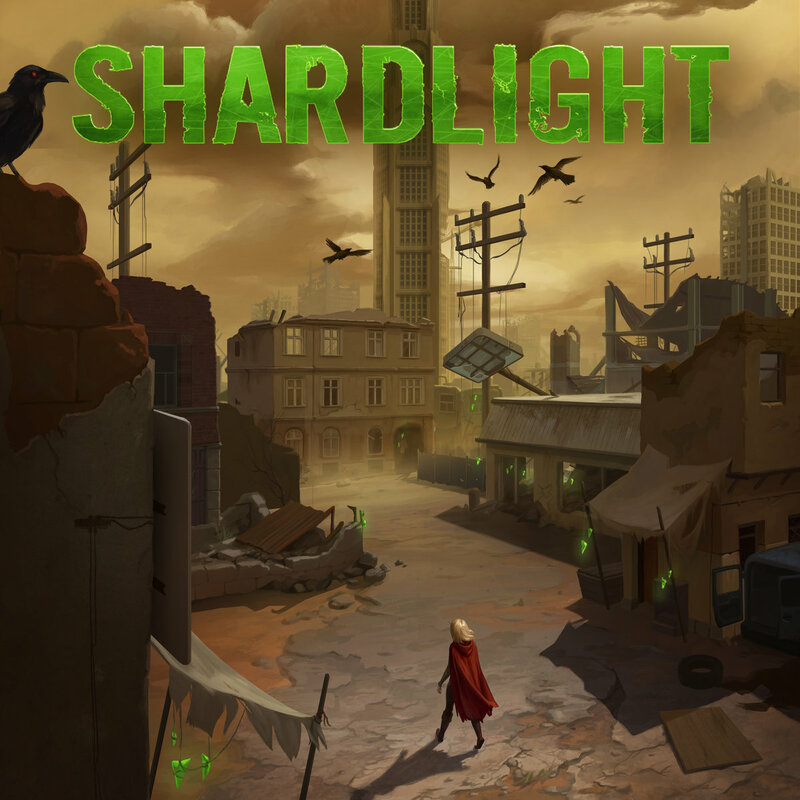 After that, I did writing, design, and coding on Shardlight, a post-apocalyptic story about a young woman searching for the cure to a deadly disease she has while also trying to bring down an oppressive government of fops. Both those games were published by Wadjet Eye Games. 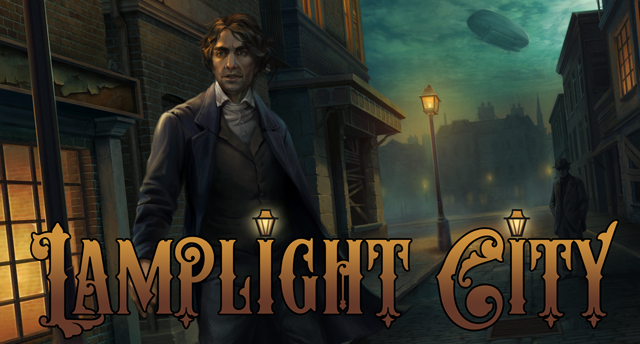 Currently, I'm about to release Lamplight City, a detective game where it's ok to fail, and is set in an alternate history steampunk-ish "Victorian" past. You play as a former police detective turned private investigator named Miles Fordham, who begins hearing the voice of his dead partner, and is trying to find the person responsible for said partner's death before he goes completely insane. Britt: What were the main inspirations for the setting of Lamplight City? Your last game, Shardlight, was set in a dystopian future and I just wondered if there was a particular reason that you decided to set Lamplight City in an alternate history or was it just how the game and story naturally developed? Fransisco: When I got the idea, I knew I wanted it to be a detective game in the 19th century, simply because I love the setting! The decision to make it an alternate history came about because of experiences I'd had with A Golden Wake, and finding that I tended to favor historical accuracy over characters and relationship building. Having the game set in an alternate history, as well as a fictional city gave me more of a chance to do whatever I wanted, and not be too worried about getting things wrong. 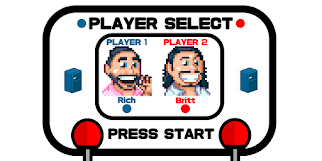 Britt: I found the removal of a ‘click to use’ inventory really refreshing and felt that it allowed me to focus more on the conversations and nuances of the various characters and narrative as opposed to resorting to clicking on everything in order to progress (something, along with pixel-hunting that can dog the genre), was this a decision that you made early in development or for a specific reason? Fransisco: Thank you! Yes, I was mostly inspired by the Westwood StudiosBlade Runner adventure game, which also didn't have an inventory. 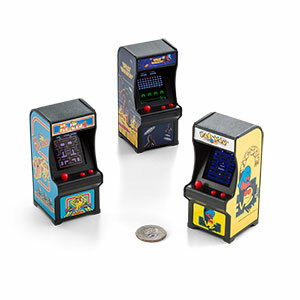 In that game, you would gather clues and items, but there were no inventory puzzles. I thought I could still design puzzles that required items to solve, but could easily remove the middleman of opening your inventory and clicking the item on the hotspot or character, replacing it instead with a context-sensitive cursor or menu. The main reason I didn't want to have any inventory combination puzzles is because I wanted to focus on making Lamplight City feel like a detective game, rather than an adventure game, and having to figure out bizarre item combinations felt completely out of place for a detective trying to solve a mystery. Britt: What was the biggest challenge during the development of Lamplight City and conversely, what is your favourite moment in the game? Fransisco: The biggest challenge was definitely building a world from the ground up. I took influence from actual locations and historical events, but overall I still had to design a believable city, with its own neighborhoods, cultures, and history. New Bretagne had to feel like a real place, not just a bunch of backgrounds. My favorite moment in the game comes right in the middle. I can't say exactly what happens because it's a pretty big spoiler, but it's a dramatic scene where things all come crashing down. I always liked the scene, but after hearing it with voice acting and music, I think it's my favorite part of the game. Aside from that, there are several moments of interplay between Miles and his partner Bill that I really love. Britt: I can imagine that having a branching narrative structure which allow players to ‘fail’ individual cases whilst keeping an overarching story moving forwards must have been a colossal task in keeping track of all the changes and possibilities, how did you plan everything out? In my mind you have a massive board in your house covered with pins, notes and criss-crossed red lines of thread! Fransisco: You're not far off! I did have a notepad where I wrote everything down, and I made flowcharts for each one of the game's five cases which ended up looking like a conspiracy theorist's board. Mainly I planned out each case, taking into account what the path to each suspect was going to involve, and made sure it was possible to reach those conclusions in a logical way. I would also have to think of ways to make it possible to close off leads, as well as think about possible effects the results of a case would have on other cases. Since each case has its own standalone story, it was easier to deal with and keep the overarching plot separate. Britt: Are there any other games that you’ve played (or been involved with) recently that you’d like to mention or have been an influence on the development of Lamplight City? Fransisco: Definitely the most recent Sherlock Holmes games from Frogwares,Crimes and Punishments and The Devil's Daughter. Not so recently, L.A. Noire. These are the games I cite as the biggest influences on what I wanted to do with Lamplight City, as far as making failure an option. All of these are fine detective games, but they generally push you towards the right solution. I wanted to make a game where you had to do the actual legwork in order to succeed. Britt: The setting of New Bretagne is quite well-realised with the different areas and divisions, etc. do you see the possibility of Lamplight City being a series of games in the vein of Ben Jordan or as a purely standalone title? Fransisco: Thank you! I had a great time creating the world and the city, and definitely want to revisit it, so you definitely haven't seen the last of Lamplight City. Britt: Although the voice actors are American, the whole game has a very British vibe, what drew you to Victorian Britain? Also, were you already aware of the correct pronunciation of ‘Cholmondeley’? I live in the UK and it was news to me! Fransisco: I think 19th century detective fiction just naturally gravitates towards the UK, London specifically, because of Sherlock Holmes. I didn't want New Bretagne to just be "not London," so I made America into Vespuccia, and kept it as a Commonwealth of the UK. The city has touches of New Orleans, New York, and London. This was mainly to make it feel familiar, but also allow it to have its own identity and vibe. And yes, I did know how to pronounce Cholmondeley! 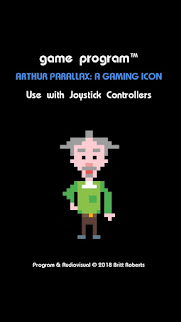 You can thank Broken Sword 3 for that. There's a character you meet at the start named Dr. Cholmondeley who is killed while correcting someone on the pronunciation of his name. There's a big reveal during the game about the correct pronunciation. I always thought it was an amazing name because of how different the spelling and pronunciation are, so I kept it in my mental bank for use someday. When coming up with borough names for New Bretagne, I was finally able to use it! Britt: As a veteran developer of graphic adventure games, how do you feel the industry or genre has evolved since you began programming? Britt: I’ve already played and previewed Lamplight City and look forward to playing the full game, can you tell us what the future holds for Grundislav games? Fransisco: I've already got two games in my head. The amount of time I take off between Lamplight City's release and when I start working on the first of the two depends entirely on how well Lamplight City sells. It's my hope that it'll do ok and I can keep on doing game development as my full time job! Britt: Finally, which game has had the most influence on you and when Lamplight City is released to inevitable critical acclaim, what will your celebratory tipple be? Fransisco: I'd say it probably has to be Gabriel Knight: Sins of the Fathers. I borrowed the aesthetic for Lamplight City, because I think it works for a moody, atmospheric story. As for my celebratory tipple, I wish I could say I'd honor Miles Fordham and have a gin, but I can't stand the stuff. So I'll be having a Dark and Stormy for sure! Britt: Best of luck with the release of Lamplight City and thank you for your time!